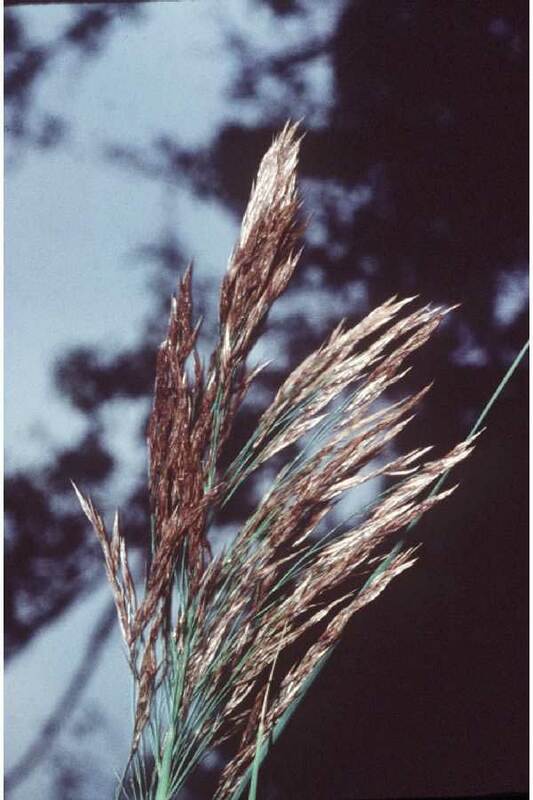 Growth form: Perennial grass. Flowering. Apr. Status: Native. Common. Also recorded: Bahrain, Kuwait, E Saudi Arabia, UAE. Habitat & distribution: Locally dominant as reedbed fringing waste water lagoons and other permanent wetlands, especially at Abu Nakhla and Abu Hamour lagoons; also at Ras Laffan, Mesaieed and Dukhan. Uses: El Amin notes that it is used for fodder, and also for thatching and firewood. Rizk & El-Ghazaly list many medicinal uses, including in the treatment of leukaemia, cholera, arthritis, coughs, ear-aches, fevers, nausea and toothache. The rhizome is used for acute arthritis and jaundice. 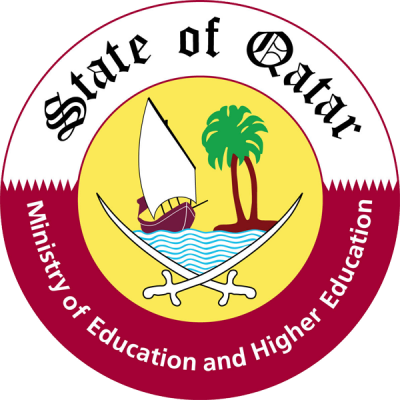 Notes: All records for Qatar refer to subsp. australis, but subsp. altissimus (Benth.) D. Rivera & M.A. CaRenee Richereras occurs in Saudi Arabia and UAE (Cope).